A report by Sophos claims that of the links they block leading to malicious poisoned results, leading to sites like payday loan sites, are much more likely to come from image search and Bing than Google and text based search. Of the links blocked by Sophos, 65% of them were via Bing. 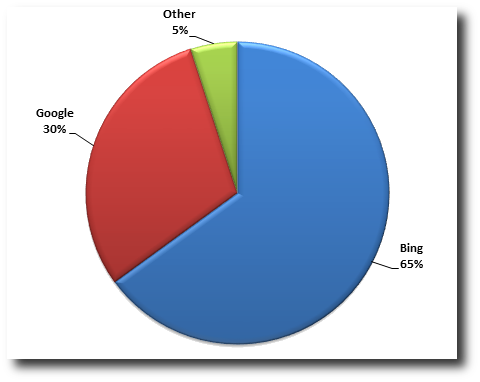 Keep in mind, Google has a much larger market share, so 65% number is pretty wild here. Google only accounted for 30%, even with their market share. 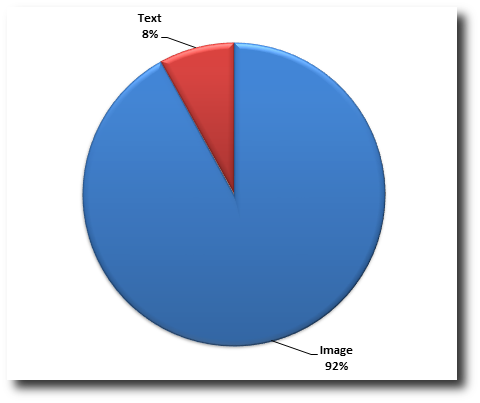 Now, also keep in mind, 92% of all the blocked links were via image search and only 8% via normal text search. I often see complaints about image search leading to malicious web sites but I didn't think Bing was this much worse than Google. I did know image search was worse than text search.